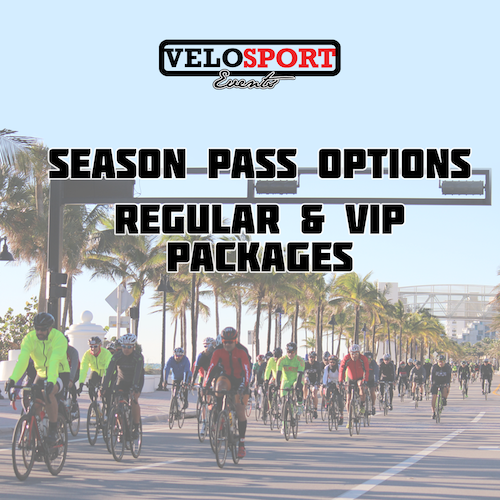 Come ride the VeloSport Events bike rides for one low price. By purchasing all four road events, participants will be able to attend any VeloSport Event. 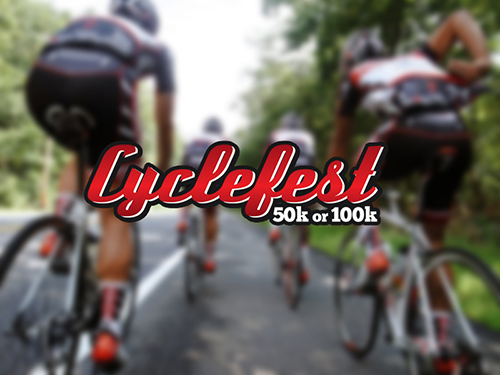 Are you ready for the 4th Annual CycleFest?